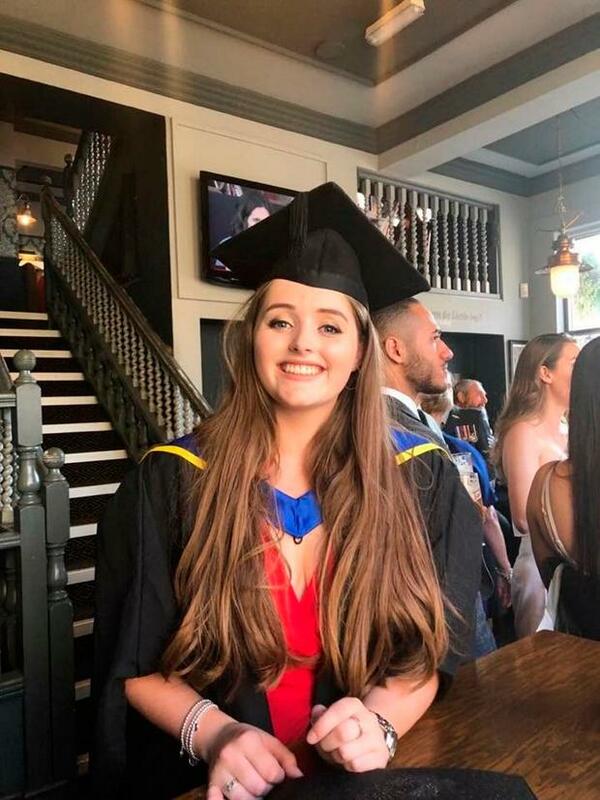 Police investigating the murder of British backpacker Grace Millane are looking for a shovel believed to be connected to the inquiry. 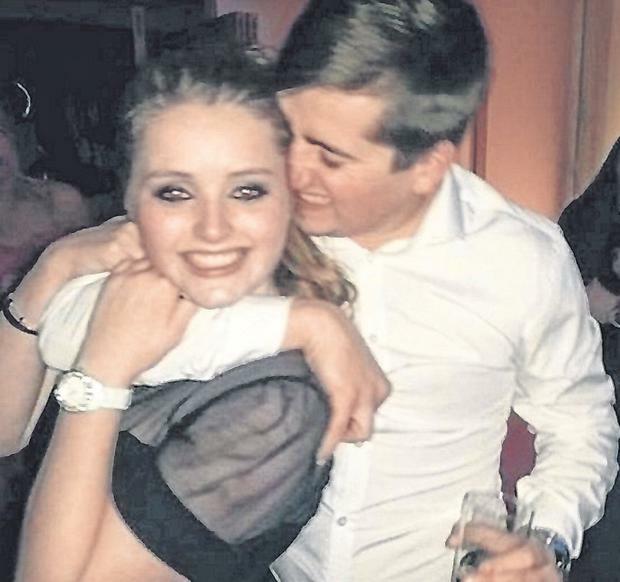 Jesse Kempson (26) has been charged with murder and appeared in an Auckland court on Monday. Detective Inspector Scott Beard addressed speculation about the case and said the University of Lincoln graduate’s body was found “intact” and said officers were looking for a long-handle shovel. He said: “At this point we don’t know where this item is. “It could be anywhere between the Scenic Drive and central Auckland areas. 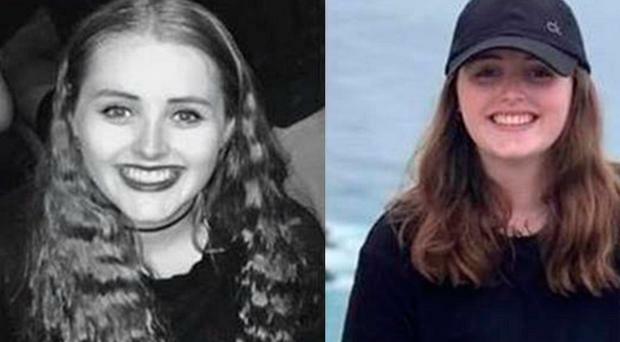 Grace Millane, 22, who is missing in New Zealand. Photo: Auckland City Police/PA Wire. 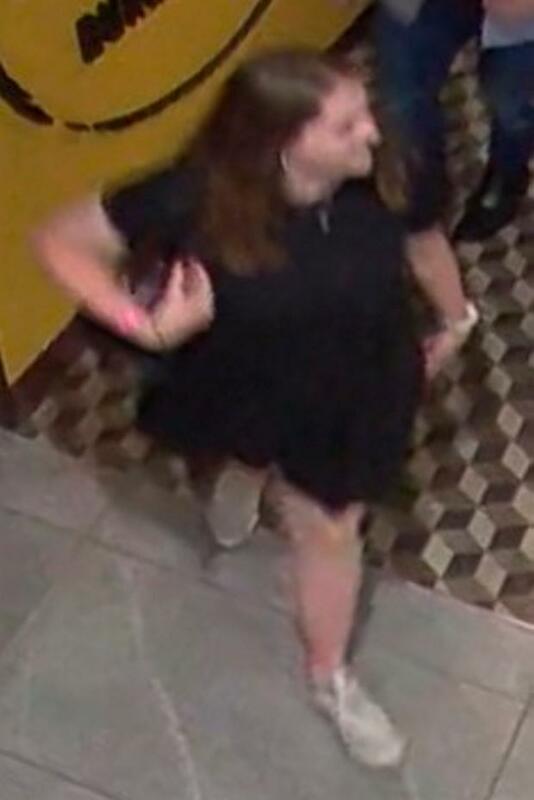 CCTV image issued by Auckland City Police of Briton Grace Millane, 22, at the Sky City centre in Auckland on Saturday evening. 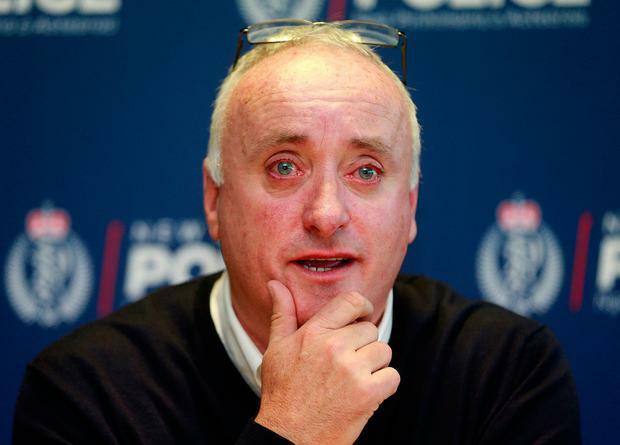 Photo: Auckland City Police/PA Wire.